complex. 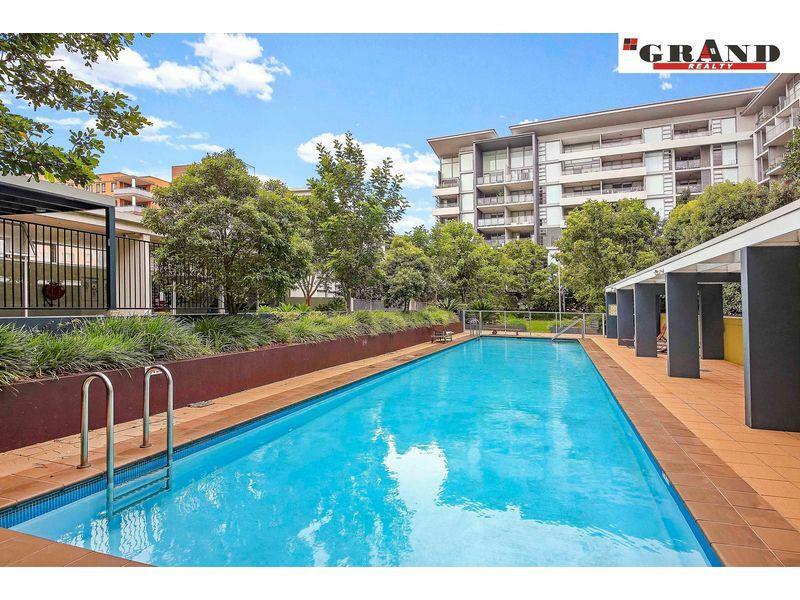 Located only 1 min walk to Rockdale railway station and very close to Rockdale Shopping Centre and school. 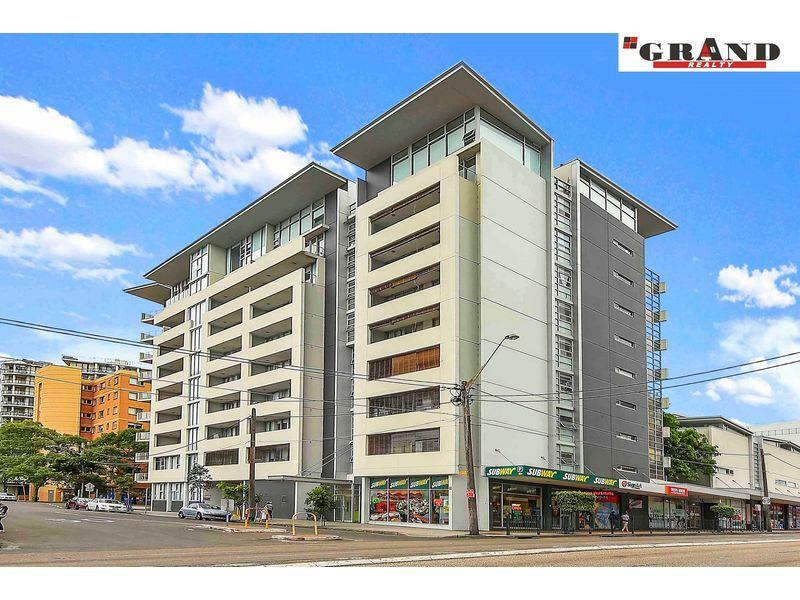 Dear Rebecca, I am interested in 97/555 Princes Hwy, Rockdale, NSW 2216, Listing Number 2888207 which I found on http://grandrealty.com.au.